Arguably the world's greatest still dry rosé, Chateaux d'Eslcans Garrus is made from hand-harvested, 80-year-old Grenache vines in Provence, France. This extremely limited flagship wine, from the producer of the wildly popular Whispering Angel, is barrel-aged and batonage for complexity and structure. It is built to age. 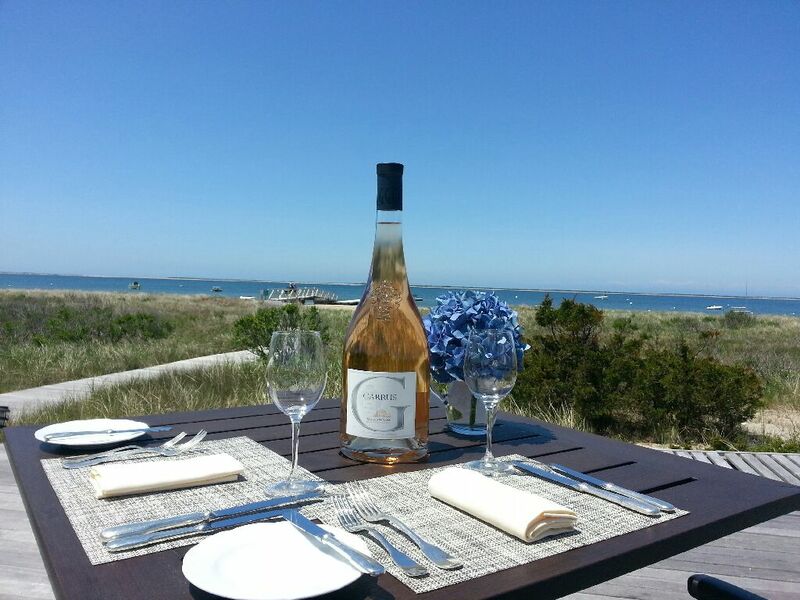 Enjoy this unique and highly sought-after wine on the beautiful terrace at TOPPER'S for lunch or dinner. 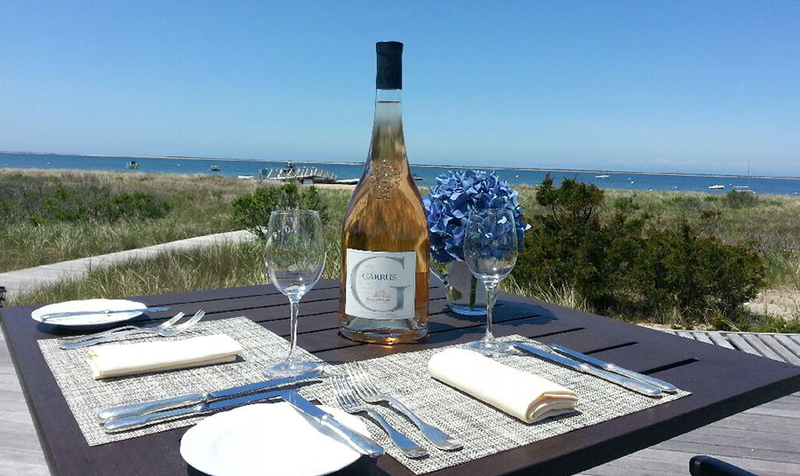 An enchanting glass of Garrus rosé with a Waygu beef burger or grilled swordfish will make for a perfect day.